What is POFO WordPress theme? How to set any page as home page? 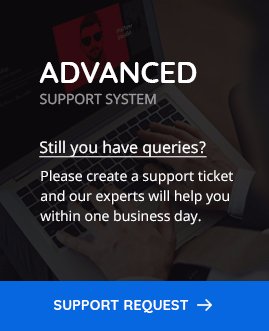 How to request support or generate support ticket?